Wall Street Journal 5/13/1988 – An American Express Black Card? 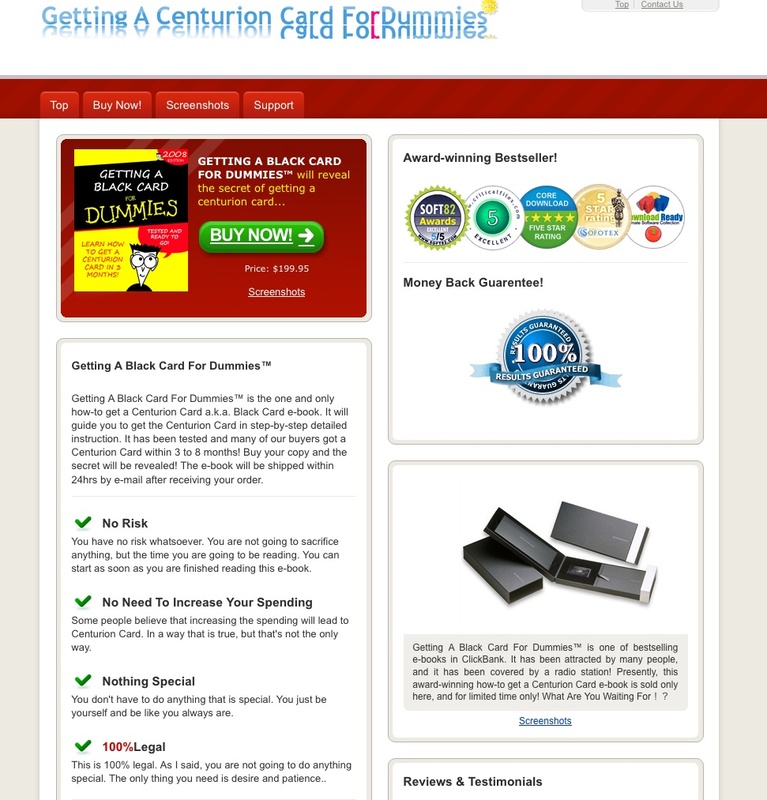 AN AMERICAN EXPRESS black card? It was the ultimate in plastic — while it lasted, which wasn’t long, because so many of its holders found it easy to leave home without it. The card was held by an ultra-select group of consumers who numbered fewer than 1,000 around the world. As a complement to their garden-variety American Express credit cards, it offered services as freebies. Suppose, for example, on a 3-o’clock-in-the-morning whim, you decided to book a round-the-world trip; American Express would accommodate you with a travel service staffed 24 hours a day. In the market for a red 1965 Ferrari? If you were a black-card holder, American Express would kick tires in the world’s fanciest used-car lots. If you remembered in Singapore that you had left your favorite suit in a Hong Kong penthouse, the company would arrange to fetch it. 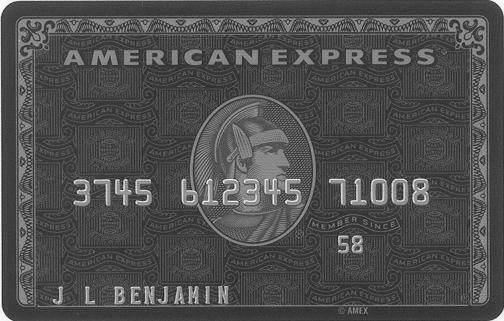 After a trial that lasted nearly four years, American Express abandoned the card in 1987. “It just wasn’t worth keeping it up,” says Lee Middleton, a company spokesman. The card was never advertised. It was unobtainable by a large part of the world’s population, among them poor people and Americans. The card was given only to clients who had what Mr. Middleton calls a “substantial banking relationship” with American Express Bank Ltd., the New York parent of American Express’s bank subsidiaries in Switzerland. Because the Bank Holding Company Act kept the bank from doing business with Yanks, the card went only to rich foreigners. While the card offered high-class ID for check-cashing, and free services, nothing could actually be charged on it. For charges, the card-holders were billed on their platinum- or gold- or green-card accounts. Clients who did use their black cards got highly personal treatment. So few were the users that when they phoned American Express the “people at the other end of the phone would know who they were dealing with,” says Mr. Middleton. Typical chores included dispatching limousines or helicopters for clients, booking their vacations and finding medical care in exotic places. But Mr. Middleton says the platinum card, which didn’t exist when the black card was introduced, now offers “about 95%” of the black card’s services. Ms. Rothman is a staff reporter in The Wall Street Journal’s New York bureau.